I joined galgotias in the year 2015 and i am from mechanical engineering. Galgotias University is the best University for doing B.Tech in delhi/ncr. 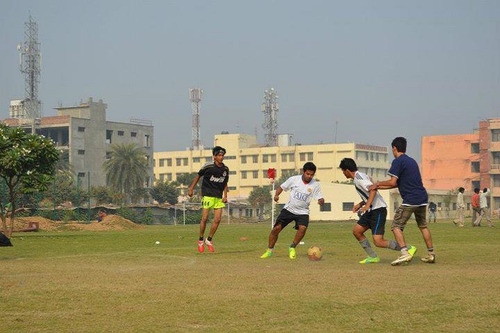 Faculties are really good and supportive, placement is good and also campus is nice. 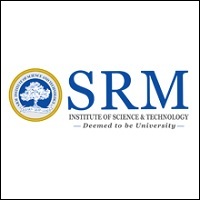 This is the most reputed University in ncr region, the college you will get through UPTU and University by giving GEEE exam. So,best of luck for your future. Dear all friends, I am anshu anmol currently pursuing B.tech mechanical engineering from galgotias university. First, Let's start with college infrastructure its pretty good, some of the blocks are quiet under construction. Then secondly, comes for faculty. Teaching standard in galgotias is pretty good and there are clubs for E kart. So, if you want innovation you are at the right place. Placements goes for I.T sector pretty good. College fees is 1.49 lakh and hostel is 1 lakh. Not good environment for study but faculty have good knowledge no market near about. Fees is so high and very poor management Even college placement for mechanical is not upto mark College not recommended College crowd is high. College is at outer place Newly opened. Not upto the mark. Faculty for chemical engineering is best compared to any other department in the university. They are cooperative, helpful in any possible way specially our Head Of The Department. There are regular trips within the department. On the other hand management of the university is not that good there are not well maintained system to run the operations. 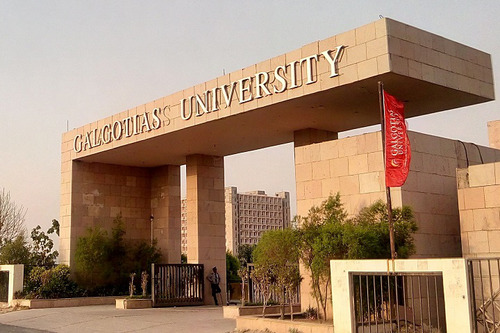 Respected friends, I joined galgotias in the year 2015 and I found out that galgotias is good for its faculty-wise, its placement wise also the student crowd is good in galgotias. 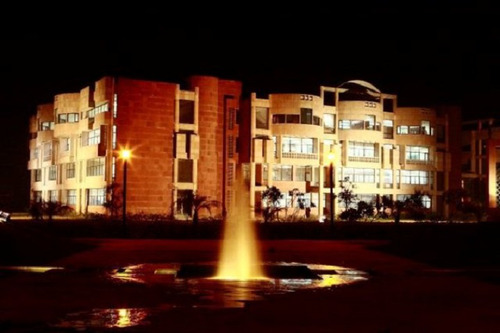 previously it was known as galgotias college of engineering and technology but now there are two i.e, galgotias university and galgotias college in which college is under UPTU and university is deemed and I can tell you both are good as far as it can be,because you can expect more than this. Thank you. I want to do ug with geography is it possible here. 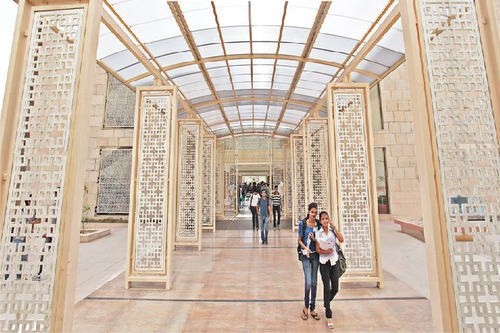 How much score should be there in upsee mba entrance to get in galgotia university? Approx score? Hi, Can you please specify the brand or stream?Please share details that I can help you better. M.Tech 2013 Admissions at Galgotia University! 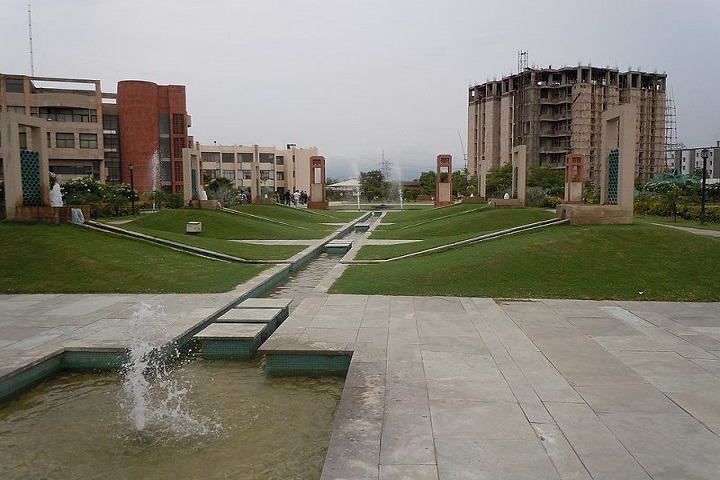 The Galgotias University (GU) is located in the city of Greater Noida, in the state of Uttar Pradesh (UP). Greater Noida is part of the National Capital Region (NCR) surrounding Delhi, and so needless to say, benefits from its prime positioning within a business hub. The GU was founded in the year 2011. It is part of the Galgotias Educational Institutions (GEI). The group operates a full- fledged university, a management & technology college, one for pharmacy one for engineering. The Galgotias family has been into education for some time now. In addition, the group also runs hotels and publications. The GU’s campus is spread over sixty acres of land. It has been recognized by the UGC (University Grants Commission). 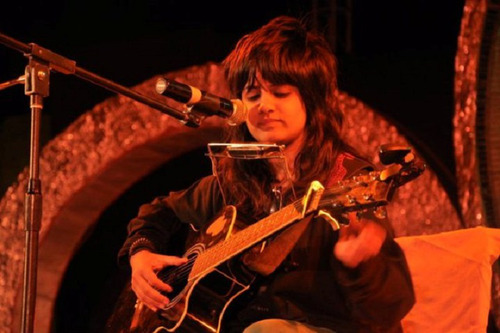 It is also a member of the AIU (Association of Indian Universities) at the national level. The different courses catered to, here at the GDGU, have been ratified by the respective bodies for the same. The technical courses for instance, have met the approval of the AICTE (All India Council for Technical Education). This also includes the BCI (Bar Council of India) for law, INC (Indian Nursing Council) for nursing, PCI (Pharmacy Council of India) for pharmacy and by the Council of Architecture. Its education programmes are recognized by the NCTE (National Council for Teacher Education). The entire academics, here at the Galgotias University is run by a cohort of fifteen schools, each with expertise in its own area. Each school is then further tasked with providing courses under its domain. Thirteen of these schools here for the areas of- Education, Agriculture, Nursing, Liberal Arts, Business Administration, Finance & Commerce, Engineering & Technology, Law & Legal Studies, Basic & Applied Sciences, Medical & Allied Sciences, Hospitality & Tourism, Architecture & Planning, and for Media & Communication Studies. 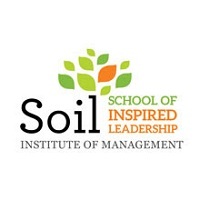 In addition, there is the School of Lifelong Learning, which is to facilitate continuing education. The last one is the University Polytechnic. This is for skills training. Each of these schools offers a plethora of study topics. Some integrated programmes are also run here. The BCA plus MCA and the BBA plus MBA are two such prominent options. In law, two options exist for the LLB to be undertaken either with the BA or with a BBA. 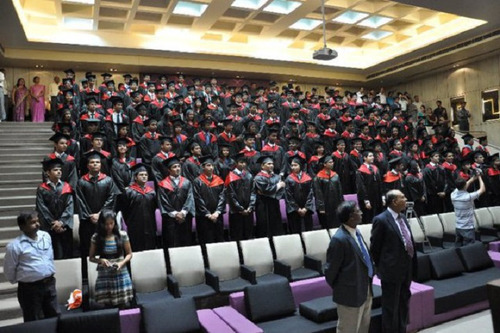 MBA options exist in a number of innovative, unique programmes. These may be pursued for the areas of Business Analytics, Aviation Management, Marketing & Automobile Management and for Logistics & Supply Chain Management. One more of these is the MBA in Trade Fair, Events and Convention Management. Liberal Arts is another popular option. Courses are run here right from the UG till doctoral levels. Some diploma programme options too exist. These are primarily for those, unable to dedicate the full time period for the regular programme. Those merely seeking skill upgrades, also often enrol for such courses. Diplomas may be availed here at the GU in Business and in Pharmacy, but most common is for the numerous engineering courses. Engineering areas up for diplomas here include- Electrical, Chemical, Civil, Mechanical, Automobile, Production, Computer Science, Electronics & Communication and for Construction Management. Food Technology and Instrumentation are two more topics in it. Several options also exist at the master’s level. To make the academics more engaging in certain fields, MOUs have been signed with industry bodies. To better facilitate the area of Aviation Management, an MOU has been inked by the GU with Flywings Simulator Training Center, located in nearby Gurugram, also part of the NCR. This helps in simulated training. 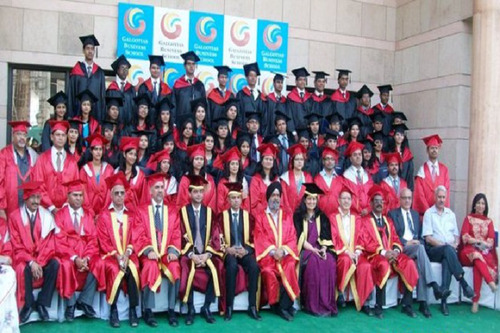 Several international tie- ups have also been inked by the Galgotias University. This helps in research collaboration, facilitating exchange programmes and generating consulting assignments. Such partners of the GU are located all over the world, in the countries of USA, Germany, Cyprus, Tanzania, Australia, Italy, France, Switzerland and in Malaysia. Some of the prominent names among these collaborators includes the likes of- Purdue University, Goethe University, Asia Pacific University, Kent State University, Institute of Accountancy Arusha, University of Arkansas, University of Maryland, University of Pisa, Inter Napa College, Chifley Business School, Northern Illinois University, Group INSEEC and the American Graduate School of Business. Industry body NASSCOM (National Association of Software and Services Companies) has been roped in as the GU’s curriculum partner. This helps make the pedagogy more attuned to the industry requirements. As research is accorded such top importance here, a few patents have also been filed by the university. The Galgotias University has been placed high up, across ranking platforms. The QS World University Rankings 2018, ranked the university at number 164th within India and within the 171- 180 rank band among the BRICS (Brazil, Russia, India, China, South Africa) nations. The Times Higher Education Rankings have meanwhile placed the GU within the 600- 800 band for Asia and in the 451- 700 for BRICS and the Emerging Economies. 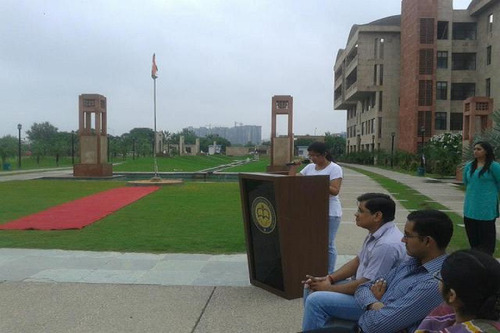 Such excellence has also festered during the placements’ season, with top recruiters selecting from campus. Some of the top recruiters over the past few seasons here at the GU include the likes of- Airtel, Lupin, Aon Hewitt, Infosys, Toyota, JK Tyres, NCC, NIIT, Nokia, Mphasis, JSW, Lanco, HCL, GSK, DLF, Bajaj Capital, Birla Soft, Axis Bank, BMW and Citibank, besides many more. Medical/Hospital :A tie-up with a nearby hospital for OPD and emergencies. I.T Infrastructure :Data Centre where more than 20 servers store all databases related to students exams, accounts, website hosting with a bandwidth of 1Gbps. 24 hours Internet connectivity with 4Mbps bandwidth. 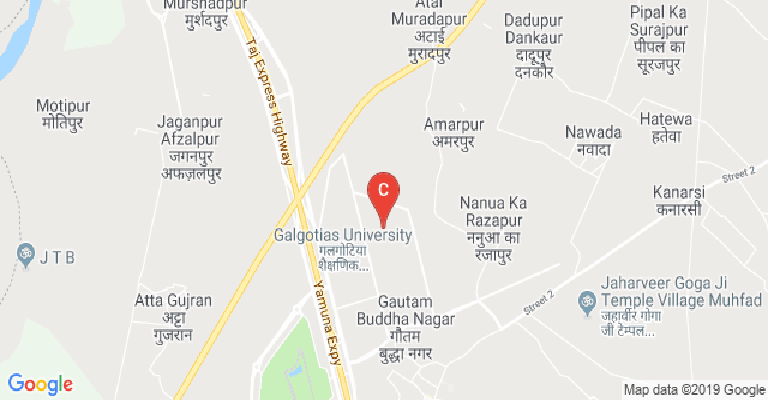 Galgotias University is completely connected with excellent Wi-Fi network. 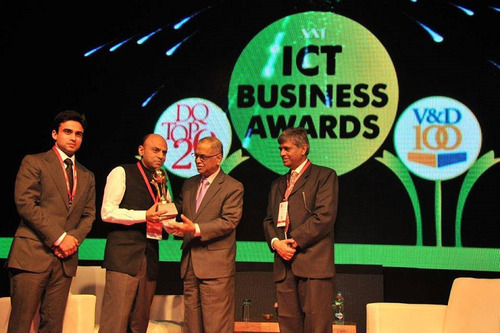 It has advanced IT facilities with adequate systems loaded with licensed Operating Systems and Software Packages. The network infrastructure is being served by HP Servers, Servers including Domain Controllers, DNS Servers, Mail Server, Proxy Server, Database Server and Print Server. The power infrastructure is supported by a heavy-duty uninterrupted power supply for all systems and servers to avoid data loss. The internet facility at Galgotias University is one of its prominent features. The entire campus has a broadband internet connection. Fast internet connectivity plays an important role in facilitating the academic as well as research and development activities for the faculty and students at the institute. 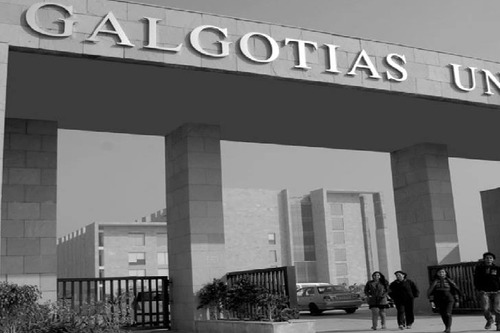 Members of the Galgotias University family can access the internet round the clock in the campus. 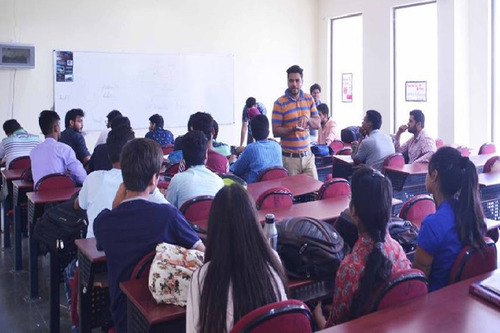 Galgotias University is equipped with the latest multimedia facilities like electronic smart boards, location-sensing microphones, multimedia LCD projectors, overhead projectors, scanners, DVD writers, laser printers, digital cameras etc. 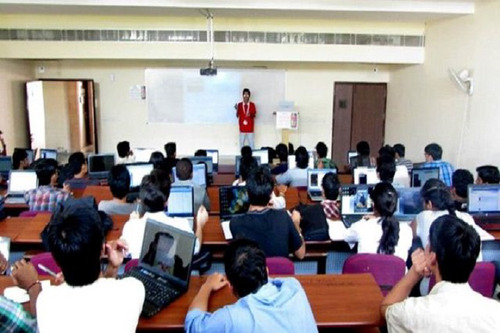 The computer labs are equipped with state of the art Core2Duo computers with the latest softwares including SPSS required for various applications. All computers are interconnected on WAN and are connected to the internet in turn. The University has established its own Radio Microwave Link facility with a high speed via RF computer for academic use. Cafeteria :Galgotias University has a well ventilated, spacious, centrally-located dining hall and cafeteria that provide wholesome fare to all students. The dining hall is managed by professional staff that provides hygienic and fresh vegetarian food. The cafeteria offers a good menu of multi-cuisine delights, amidst a lively, jolly atmosphere. An exclusive coffee corner sponsored by Nestle dispenses hot Nescafe and Nestea alongside a Café Coffee Day outlet. There are water coolers with Zero-B for safe drinking water on all the floors of every building. 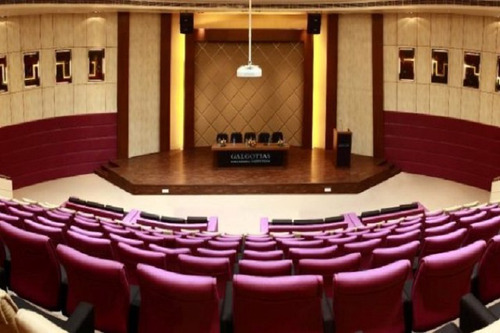 Auditorium :State-of-the-art auditorium. Well equipped Conference hall and Seminar hall. Wifi :A fully Wi-Fi campus. Classrooms :Galgotias University has fully air-conditioned, spacious lecture halls and tutorial rooms that have been thoughtfully designed to provide a high-quality learning ambience. 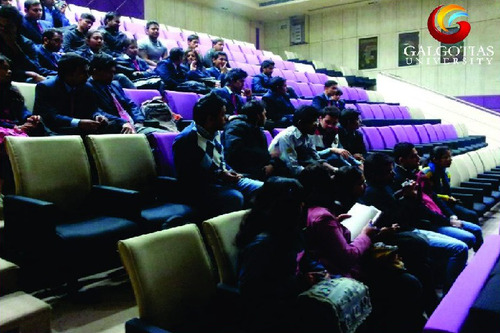 The finest teaching aids and the latest multimedia technology enable faculty members to hold interactive teaching sessions with students and make learning a unique experience.